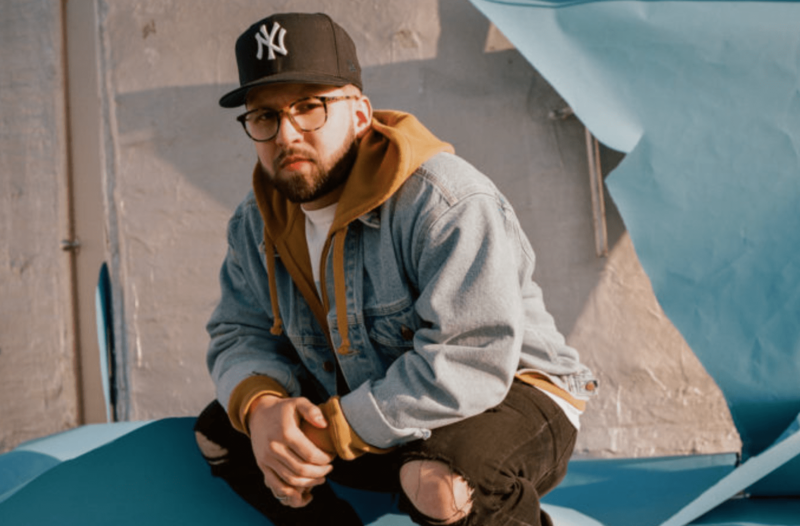 This weekend, pop star Justin Bieber used his Instagram story to give a shout out to the recent release from rapper Andy Mineo. In the brief image, he screen-shotted his iPhone, which was playing the song “Clarity” off of Mineo’s new EP, I: The Arrow, one of several new releases Mineo is releasing this summer. As his 100 million Instagram followers know, Bieber frequently uses the platform to show fans the music he’s currently into. And, lately, there have been a lot of spiritually-focused artists that have showed up in posts and stories including Tori Kelly and Lecrae, Fred Hammond, Bethel’s Amanda Cook and Hillsong Young & Free.